According to the latest research note from KGI Securities analyst Ming-Chi Kuo (and Apple product crystal ball holder), Apple will reportedly adopt Face ID and abandon Touch ID for next year’s iPhone line up. Kuo predicts Apple will abandon Touch ID in favour of Face ID and 3D sensing for all upcoming iPhone models, leveraging its full-screen design against competitors. The analyst says while some Chinese OEMs may implement fingerprint readers underneath smartphone displays in 2018, he doesn’t see the feature gaining popularity due to high costs involved. 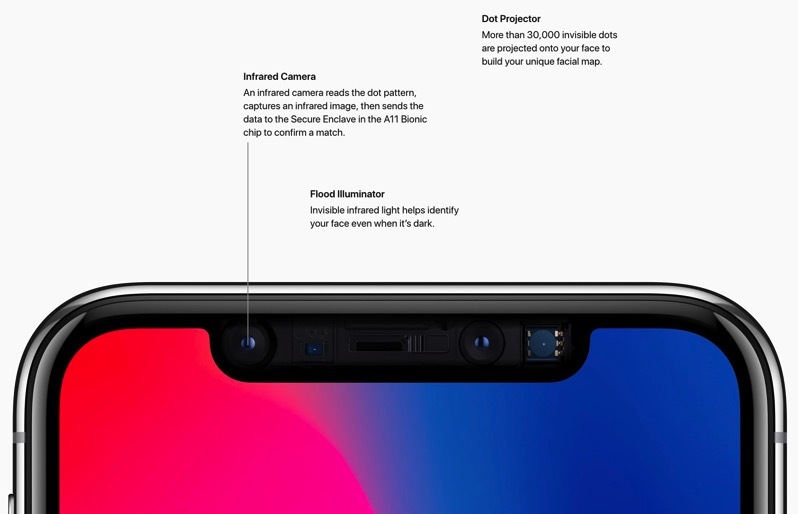 As for Android competitors, Kuo believes companies have shifted their focus towards 3D sensing to compete with Apple, instead of embedded fingerprint displays or readers placed on the back. An earlier report today by the Nikkei Asian Review claimed iPhone X production is still struggling because of bottlenecks involving makers of the TrueDepth camera, the backbone of Face ID. Tonight’s report by Kuo echoes a similar research note issued three weeks ago, which also predicted next year’s iPhones would be dominated with Face ID. What do you think? Are you ready to ditch Touch ID for Face ID on your next iPhone?